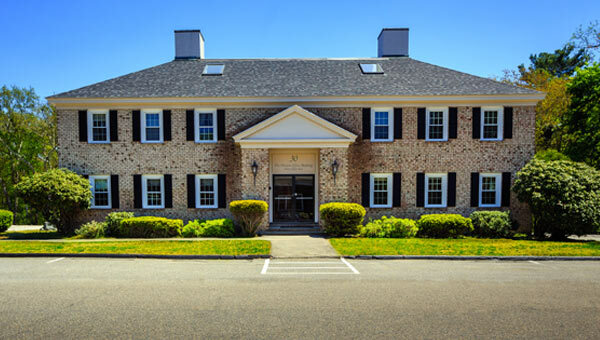 Dr. Unae Han and her friendly staff are committed to delivering the highest quality orthodontic treatment in a warm and caring environment serving Weston, Wayland, Sudbury, Lexington, Lincoln, and Boston, MA. We look forward to helping you determine the course of your orthodontic care. We utilize the latest technological advances in orthodontics including state-of-the-art digital radiographic imaging and computer technology to ensure that you receive the most effective care possible. Ask our orthodontist about the treatments that we offer, including traditional metal braces, clear braces, clear aligners including Invisalign, and more. Dr. Han specializes in Severe Malocclusion treatment and works with you to develop your customized treatment plan. We invite both children and adults to visit our office. Please use this website as a tool to learn more about us and about orthodontic treatments. If you have any questions or wish to schedule a consultation with Dr. Han, please give us a call at 781-894-1127 or click here to email us. Beautiful smiles for a lifetime await at Weston Orthodontics.